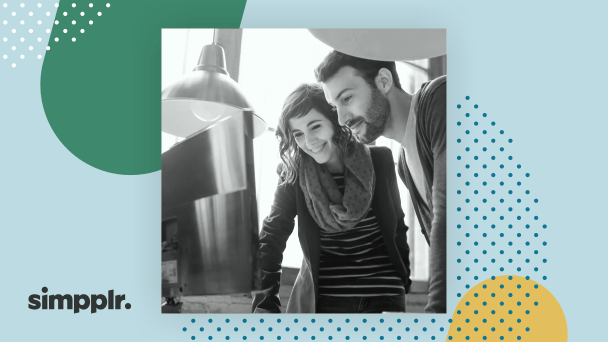 We recently partnered with Ragan Communications to deliver the webinar: Top content to engage leadership and employees on your intranet. The webinar focused on helping organizations consistently beat the drum with engaging, fresh content ideas. 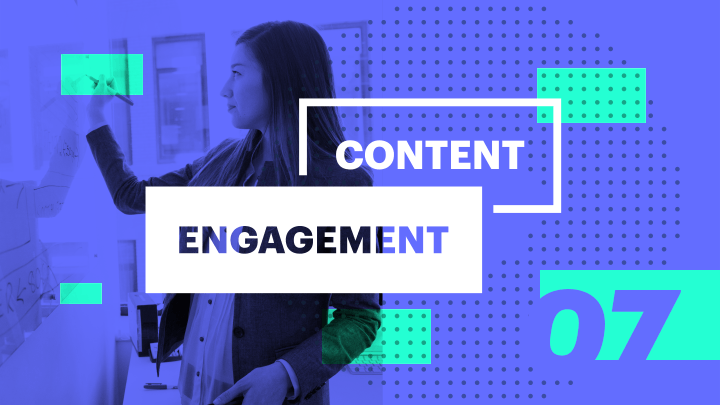 Much of the webinar, leveraged content from our content engagement series on Simpplr’s #connect blog. 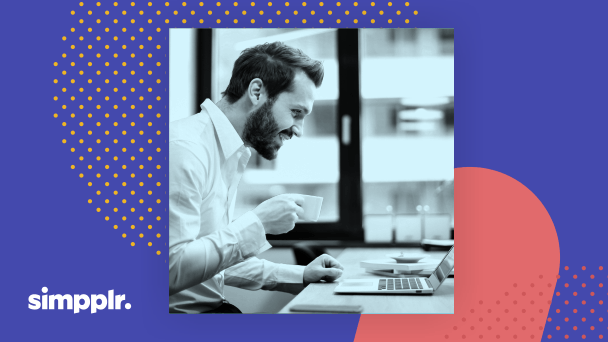 The webinar offers hundreds of engaging content ideas that intranet practitioners can put into motion, including an essential intranet content calendar and a content calendar for the executive team (or their ghostwriter). In addition, we also broke down content into 4 types: crowd-sourced and competitions, me-first, state-sponsored distractions, and engaging videos. The feedback for the event was immensely positive and the webinar survey scores were nearly a perfect score! The audience also brought their own fresh content ideas that were shared during the event. We were able to get a hold of the webinar – so be sure to view it below! If you’d like the slides, shoot us an email at hello@simpplr.com let us know!